Vietnam is an S-shaped country in Southeast Asia. The area of ​​Vietnam is not too big, but there are countless beautiful attractions that visitors will not be able to discover here in just 1-2 days. Therefore, to go all the beautiful tourist spots in Vietnam, you need to choose a suitable means of transportation. Below is the list of common means of transportations in Vietnam, let’s check it out! Traveling by airplane is the safest way for your trip, so traveling by airplane is always the first idea for long-distance travel, especially nowadays, more and more low-cost airlines in Vietnam such as Vietjet, Jetstar, etc make it possible for us to travel to other regions in a quick way. In the fact that when traveling by airplane, it helps us to significantly reduce travel time, especially when traveling a long distance like traveling from North to South. Nowadays, many foreign travelers take a Hanoi- Ho Chi Minh tour, so it is possible to visit both two destinations within a short time when traveling by plane. 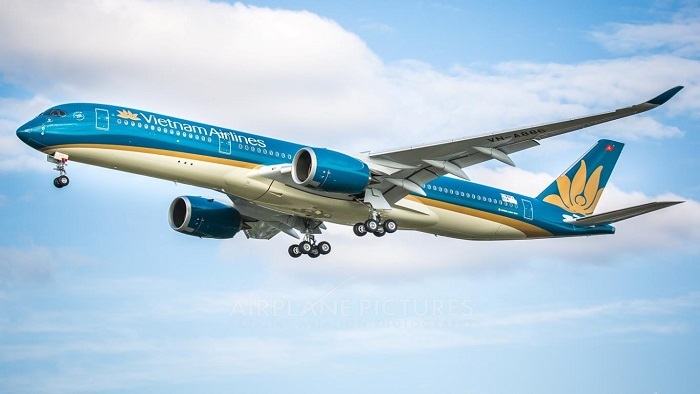 Vietnam now has relatively complete aviation systems with many international and domestic airports distributed in regions throughout the country. Therefore, visitors do not have to worry too much about time travel issues in Vietnam if they want to visit many tourist destinations. 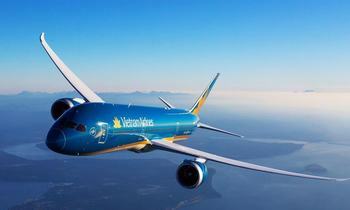 Today, traveling to Vietnam has become easier thanks to the airplane. However, traveling by train can also be an interesting idea. 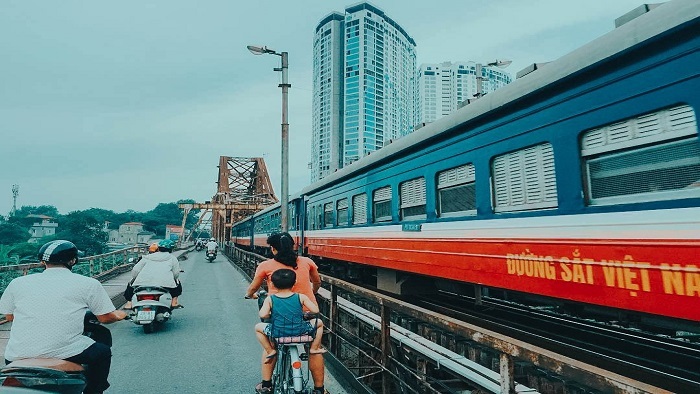 Traveling by train, visitors will have the opportunity to see many beautiful sceneries along the way as well as discover Vietnamese beauty through the train window. 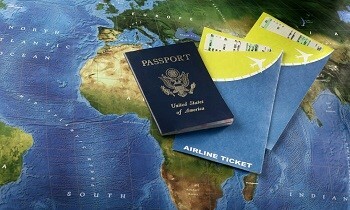 When traveling by train, buying tickets can be considered the most important thing. 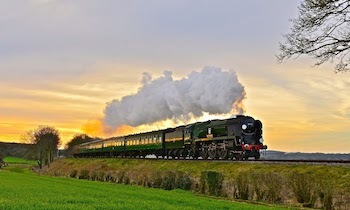 If you already have a plan for a train tour, buying tickets early will save you some costs. Not only that but buying tickets early also helps you avoid unintended situations such as not finding a good seat, etc. You should need to know your travel distance so that you can choose the appropriate class of seats. With long journeys, bed cabin will be the perfect choice for you to avoid fatigue. Meanwhile, soft seats are suitable for short distances. However, many tourists choose hard seats because the seats are spacious as well as save costs. The train is considered a safe, comfortable and pleasant means of transportation. However, sitting too long on the train will make you frustrated and tired. If you have to travel a long distance, you can go around to see the scenery along the road or make some new friends on the train. 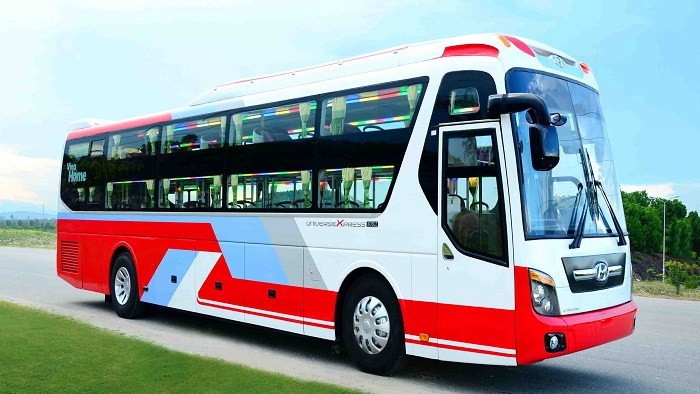 For a long time, buses are inherently a familiar means of transportation for Vietnamese people and traveling by bus will bring you plenty of benefits. Vietnam is an S-shaped country stretching long from north to south, the tourist destinations are scattered in three regions, so choosing a bus for your long journey brings safety and helps every you to reset your energy as well as protect your health. Traveling by bus helps you to freely explore many remote areas without being tired or spending a lot of time. On the other hand, this is also a cheap means of transportation that saves costs, so you can use the money to visit many strange and beautiful lands on the Vietnam tourist map. Vietnam has an amazing road system with over 200.000 km road connecting the cities to small villages in the remote areas, so a motorbike is the ideal mean of transportation that many domestic and international tourists choose to explore Vietnam. Motorbike is the main mean of transportation in Vietnam and in recent years, the trend of traveling by motorbike is really popular in Vietnam, and foreign tourists are also catching this trend due to the curiosity and experience this mean of transportation brings to. According to CNN magazine, there are about 37 million motorbikes riding from the south of Vietnam to the north each year. The traveling route Hanoi- Ho Chi Minh City is the most famous one for the riders on the excursion exploring the landscapes, culture, and history of each region. 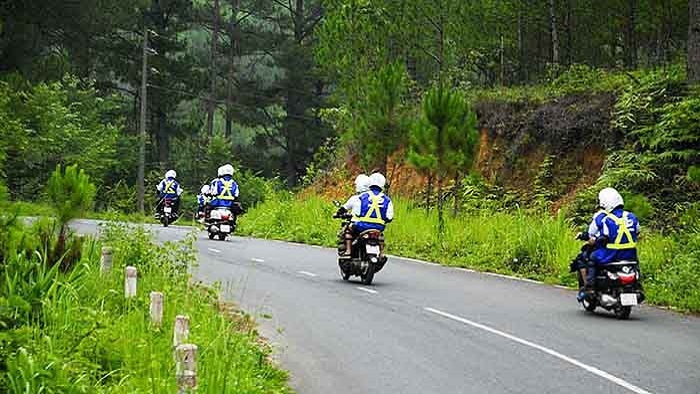 This route links the cities with rural villages, forests, beautiful beaches, luxury resort, historical relics, and mountainous areas, etc that give the riders the different experiences. Currently, there are lots of motorbike repair shops and stopping spots for backpackers, so foreign travelers can be assured of riding the motorbike to explore Vietnam. Without planning the timetable, you just find a group of friends and go to explore Vietnam. Coming to travel in all regions of Vietnam, visitors can choose to travel by different means of transportations. And no matter what means of transportation, we believe that each mean of transportation will help you have your own feeling about the beautiful things of people and nature of Vietnam. If you have any question about tours in Vietnam, let’s contact us. Thank you and have a nice trip!